JEROME, J.K. (1889). Three men in a boat. 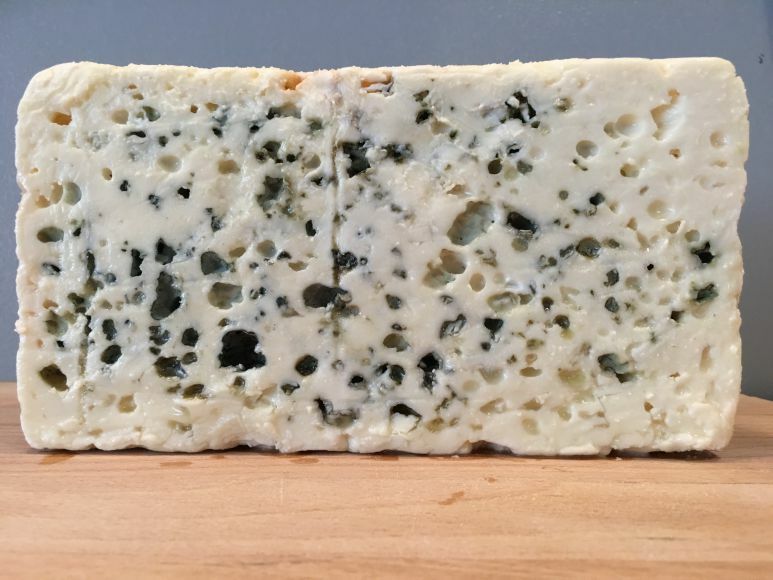 Many cheeses are hardier than you might imagine so taking them to visit friends or relatives needn't be much of a problem, most would even survive a lengthy train or plane journey if temperatures don't get to high. There are a few important tips to remember though. Harder cheeses are less perishable - Cheddar, Gruyere, Parmesan, Comté are all cheeses that are matured for at least 6 months, in most cases even longer and even 3 or 4 years in some cases of Parmesan and Comté. The moisture content (one of the key factors in bacterial growth) is low so these cheeses are fine out of refrigeration for up to a day. Fresh cheeses can leak - Ricotta, mozzarella, etc. will become watery as they sit out as they whey leaks from the cheese. Keep them in sturdy plastic containers and wrap the container in clingfilm to be sure they won't leak into your bag. Tin foil is a useful ally - We always wrap blue cheese in tin foil but a layer around whatever other wrapping you use can provide an added layer of protection to avoid damage on a bumpy ride. Smaller cheeses can travel better - Smaller individual cheeses such as Camembert, Tunworth, St Marcellin have their own wooden boxes or ramekins that protect the cheese nicely and help them hold their shape. Perhaps avoid washed rind cheeses - These cheeses won't necessarily spoil while travelling but with examples such as Epoisses, Stinking Bishop, Munster, etc. they are the most pungent and the longer they're not chilled the stinkier they'll become and you won't have many friends on the train or plane. If you have to travel with them wrap them in several layers within plastic bags and perhaps add an ice pack to help them stay cool.